What are the top tourist attractions in Sydney? Have you ever wonder what are the most popular attractions in Sydney? For many people planning to travel this year, Australia is an ever-popular point of interest. Australia is an English speaking culture, which is often thought of as more of a wilderness-based experience for travellers. But travellers do not have to spend their vacations trekking through endless wilderness. There are many popular attractions available for tourists in Sydney, Australia. One of the most popular attractions is Sydney, which is actually quite world-renowned, is the Sydney Opera House. When people think of Australian culture and architecture, they often think of the Sydney Opera House. This building is considered by many as one of the most technologically-advanced structures in the entire world. The Sydney Opera House offers many great attractions for visitors. From operas, to musicals, to ballets, tourists interested in the arts can’t go wrong with a visit to the Sydney Opera House. The Sydney Opera House is located in the Sydney Harbor at Bennelong Point and is visited by thousands of tourists every year. 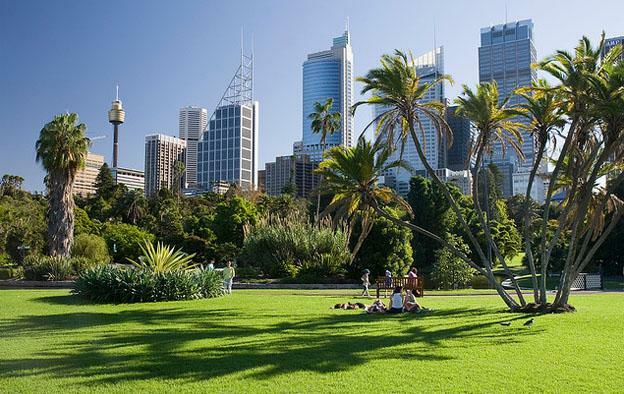 Another great destination for tourists in Australia is the Royal Botanic Gardens. For tourists interested in natural beauty, these gardens offer lush scenery, which will provide traveller’s with the feeling of getting away. The Royal Botanic Gardens are conveniently located in the Sydney Harbor, which means tourists interested in visiting the Sydney Opera House can easily travel to the Royal Botanic Gardens. These gardens offer free guided walks for tourists, as well as a train-tour for fans wishing to take a break from walking. The Royal Botanic Gardens feature a restaurant and many other popular attractions for tourists. A very popular destination for tourists, which is often considered a gateway into two separate sides of Sydney, is the Sydney Harbor Bridge. This bridge is offers very beautiful views of Sydney Harbor, as well as travel to many other tourist destinations. Taking the pedestrian route on the Sydney Harbor Bridge is a great way for travellers to save money and experience fantastic views of the city of Sydney. If a person looks to one side of the bridge, he or she can view the suburb called Kirribilli. Should a person look to the opposite side, they will a have full of Sydney Harbor. Crossing this bridge will connect tourists with many lunch options and other sites. 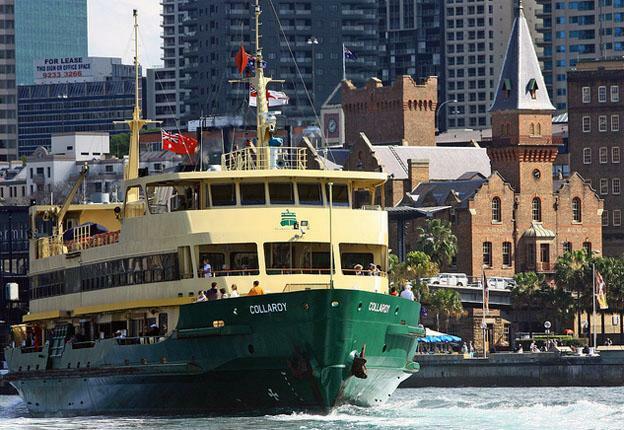 When people think of visiting Sydney, they often think of the Sydney Ferries. Tourist flock from all over the world each year to ride the Sydney Ferries. Taking a cruise around Sydney Harbor is a great way for tourists to experiences the sites and sounds of Sydney from a nostalgic ferry. Many tourists interested in experience part of Sydney’s history should consider visiting The Rocks. The Rocks is a small village area that is covered in cobblestone and has a wealth of history inside of it. Where this village area once housed sailors and notorious cut-throats, it now offers tourists shops and restaurants. There are many tours offered through the area of The Rocks, which means tourists can enjoy the sites and sounds of The Rocks while also learning a few things of its history. Alicia the author of the “Top 5 Attractions in Sydney” lives in Sydney, and loves to provide advice for any would-be travellers to the area. 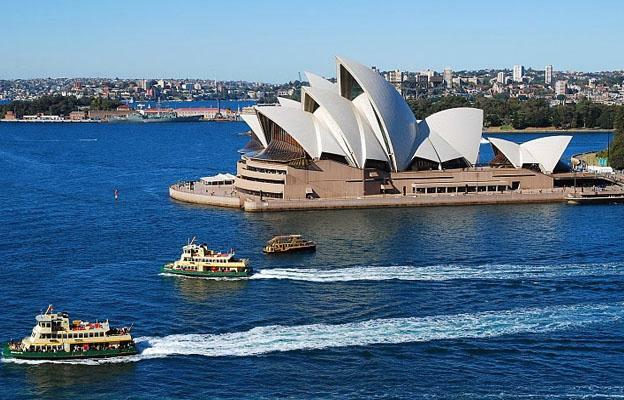 With so much to see and do including these main attractions, as well as dining at some of the leading restaurants Sydney has to offer, its no wonder a good itinerary is needed before you arrive. She recommends to plan ahead, with a little free time for spontaneous activities.